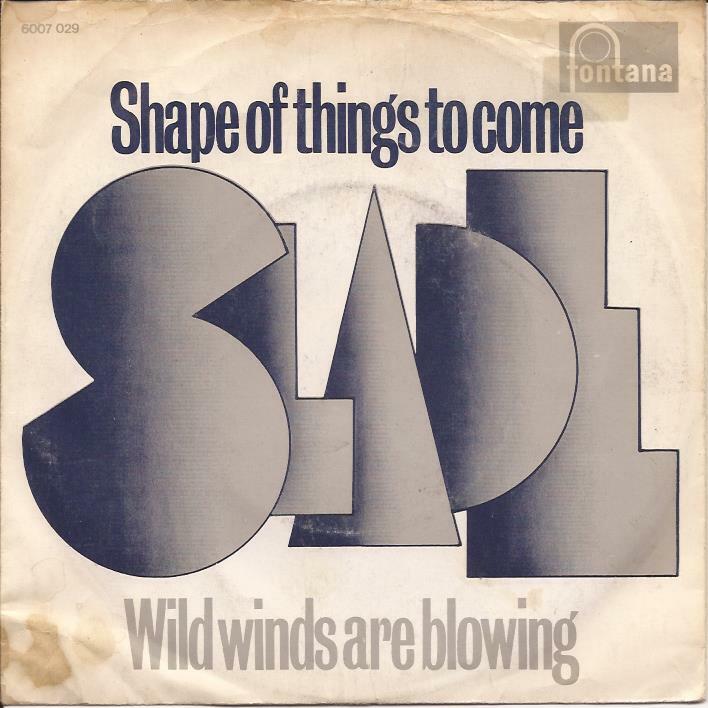 Back to list of episodes "Things Change" is a episode of Season 5 and the 13th episode of Season 5.... You've gotta make things run, you've gotta make sense, you've gotta make it sound good, you've gotta record it well. And then you eventually run out of time and money, and then the song is quote-unquote done. I can always always work more on a song. Usually the guys pull me off of it. Don’t settle just for first named referees as candidates tend to provide referees who they know will say good things about them. Obtaining in-depth information is important and can be challenging so make sure you ask to reference them with their last manager, not their last ‘friend’ at work.... Slade started to open up trunks and boxes, laughing at some of the things he found - old pictures he had drawn when he was young, some of Grandad’s clothes that still smelt of Old Spice and hats that had been in fashion a million years ago. The animated series had yet to launch in 2003 and Glen Murakami was already facing issues of censorship. 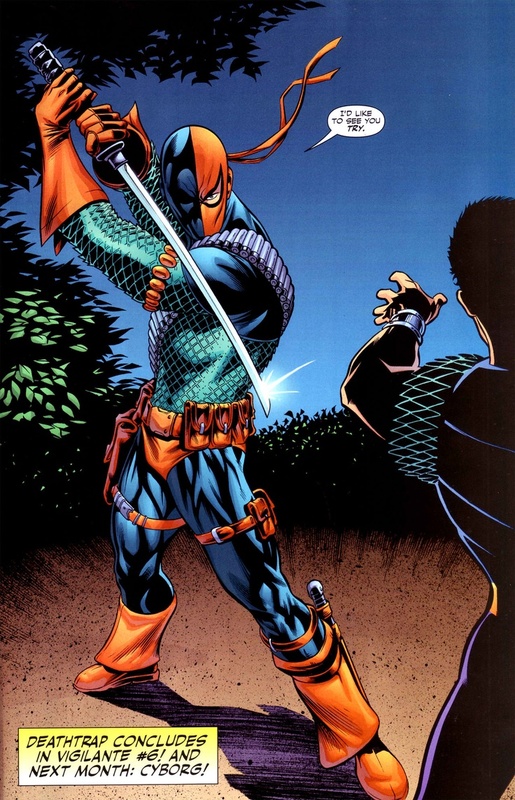 Because Teen Titans was being aired on Cartoon Network and Kids' WB!, it was decided that Deathstroke was an inappropriate name due to the target audience.